Good riddance, 2016. 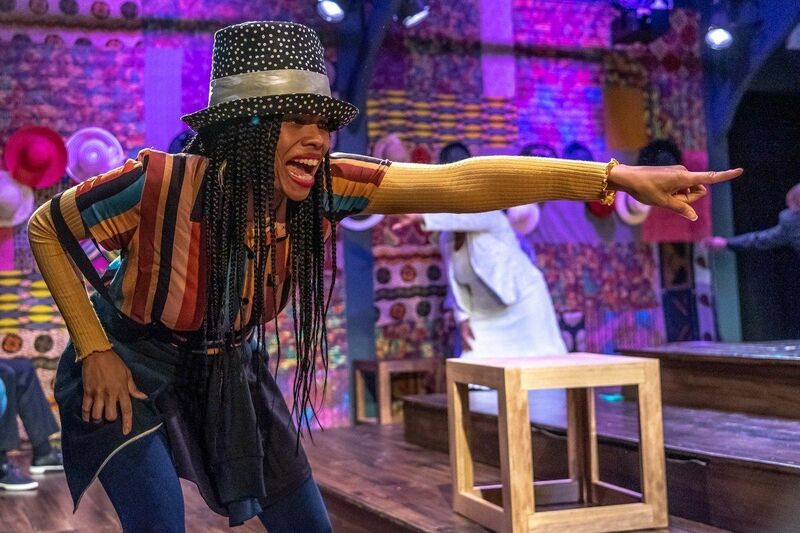 Here are some guaranteed good ways to spend the last weekend of the year, from comedy extravaganzas to kung fu movie marathons to a last-chance visit to the Portland Art Museum's Andy Warhol blowout. 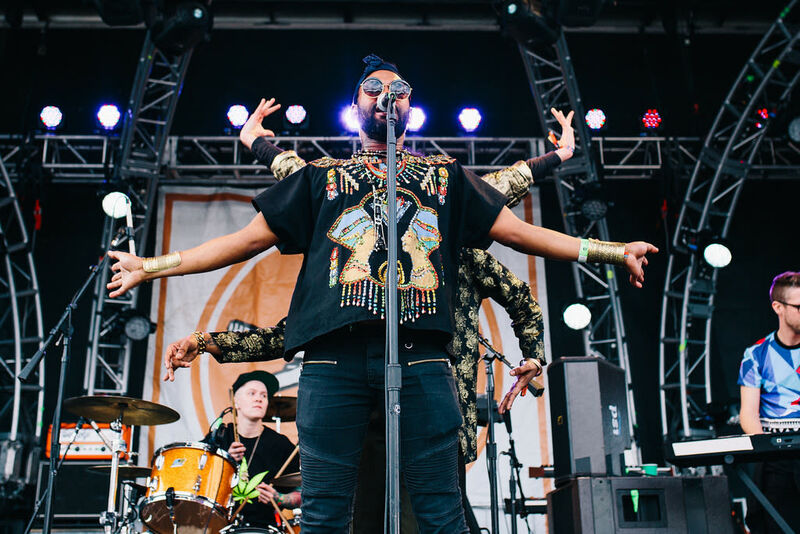 Chanti Darling, seen here at Treefort Music Fest last summer, plays NYE at Mississippi Studios. Take four hours of improv, stand-up, and sketch. Add platefuls of appetizers and a midnight champagne toast and you have yourself a New Year’s Eve party that’s actually funny. Like, intentionally. Ring in 2017 with a triple header of martial arts classics, all in 35 mm: Bruce Lee vehicle Enter the Dragon, the wildly violent Riki Oh: The Story of Ricki, and John Woo classic The Killer. Send out 2016 with Beethoven’s roof-raising Ninth Symphony, with Oregon Symphony joined by the Portland Symphonic Choir and four soloists. 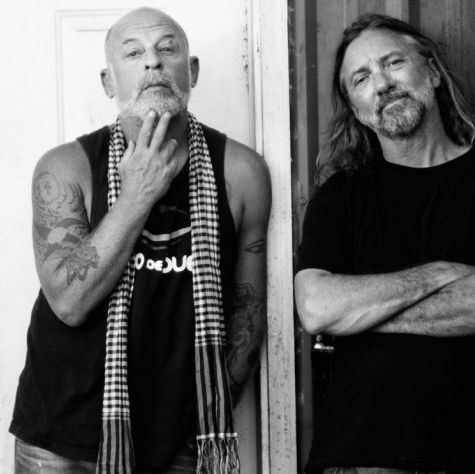 From Little Women in the ’80s to his current Jackmormons trio, Joseph is an OG staple of the jam-rock scene. With 2015 album The Firewatcher’s Daughter, the Seattle-based country-rock musician established a more robust sound but one that still showcases her impressive, surging voice. Portland’s resident dance party starters bring their R&B grooves and choreographed moves to Jump Jack Sound Machine’s New Year’s Eve throwdown. 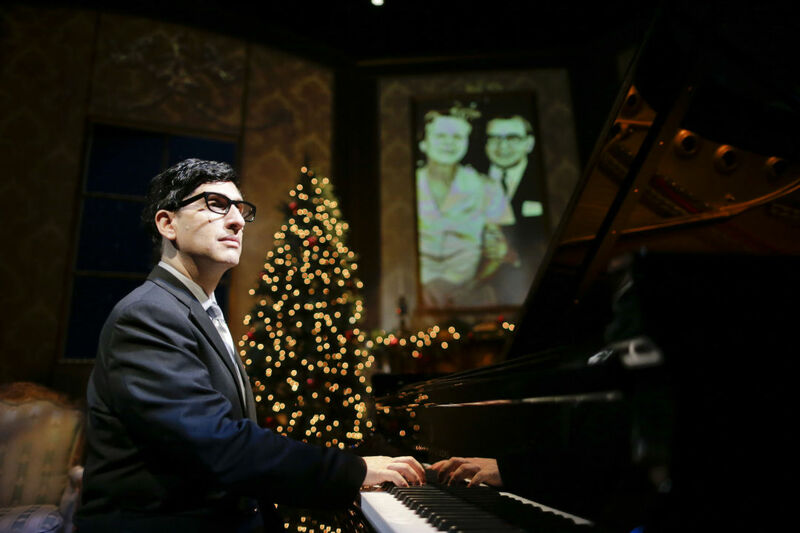 Hershey Felder takes a stroll through Irving Berlin's legendary songbook at PCS. 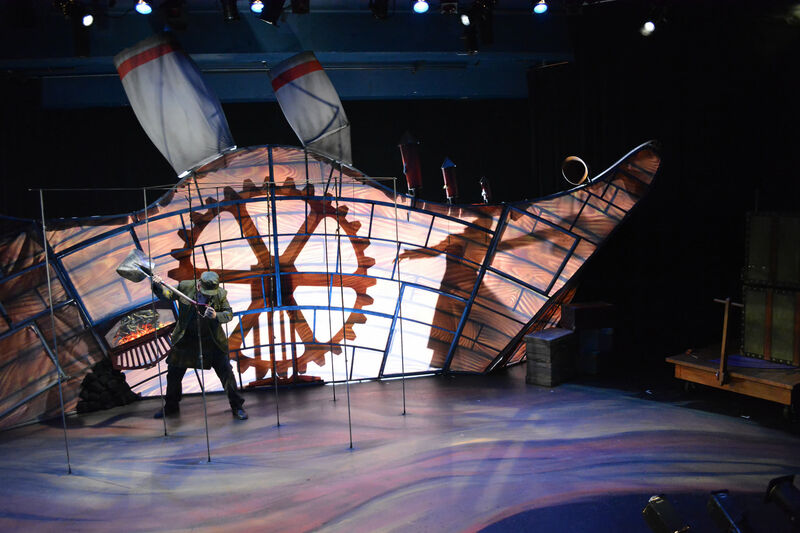 Elaborate puppets, a large whirring ship, original music, extensive shadow play—little wonder this Imago Theatre show has been in the works since 2013. 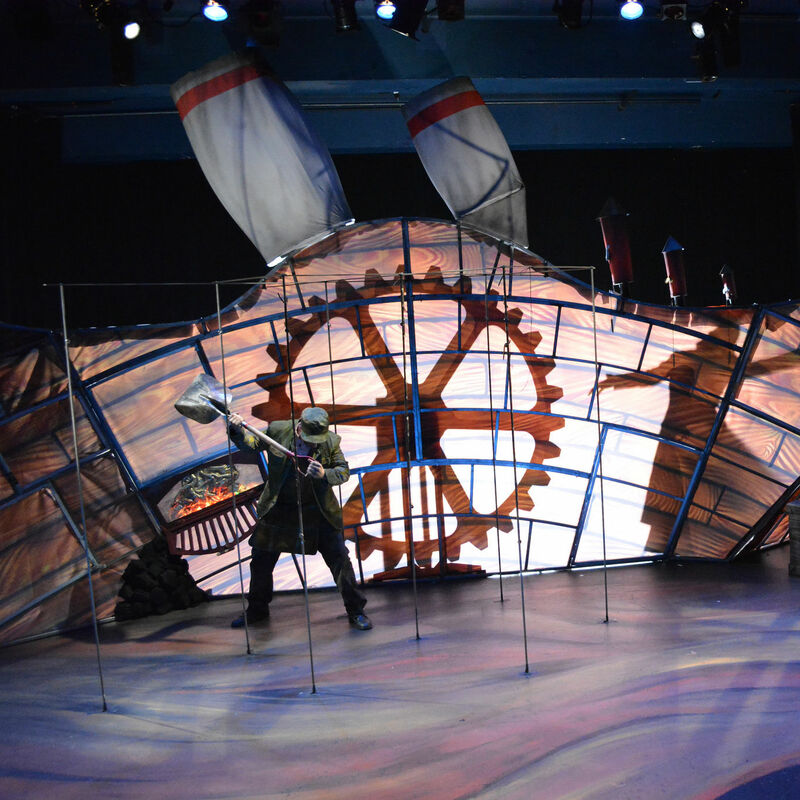 The wildly creative minds behind the Frogz and ZooZoo menageries unveil a new Beauty and the Beast–inspired romance, set on a steamship in the 1920s. For more, check out our preview. 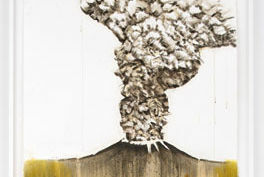 It’s your last chance for PAM's Warhol blowout, a showcase that includes work from the pop artist’s drag queen series. In Tea for Two, photographer Lay-Dorsey chronicles small moments at home with her husband—little glimpses into the shared life of an aging couple. 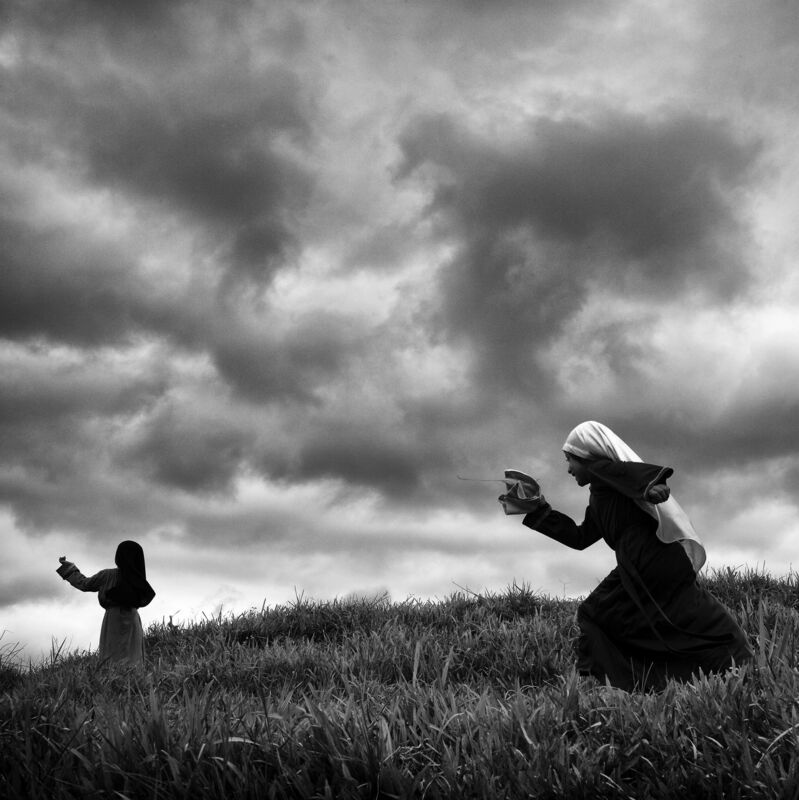 Chen’s black-and-white series Cómo Juegan Los Niños documents children at play across the globe. In Gut, the multimedia artist—known for work created from chewing gum and cigarette butts—examines maleness and aging via materials that, in his words, “droop and sag.” We’ve got more on the show here.